FOX 8 has been following the president's statements on Lordstown. President Trump on Sunday said he spoke with General Motors CEO Mary Barra and told her he's disappointed about a shuttered vehicle plant in Ohio. As Mary Barra has said, GM plans to discuss our fate with the UAW in the fall and we are focused on getting a new product in Lordstown. 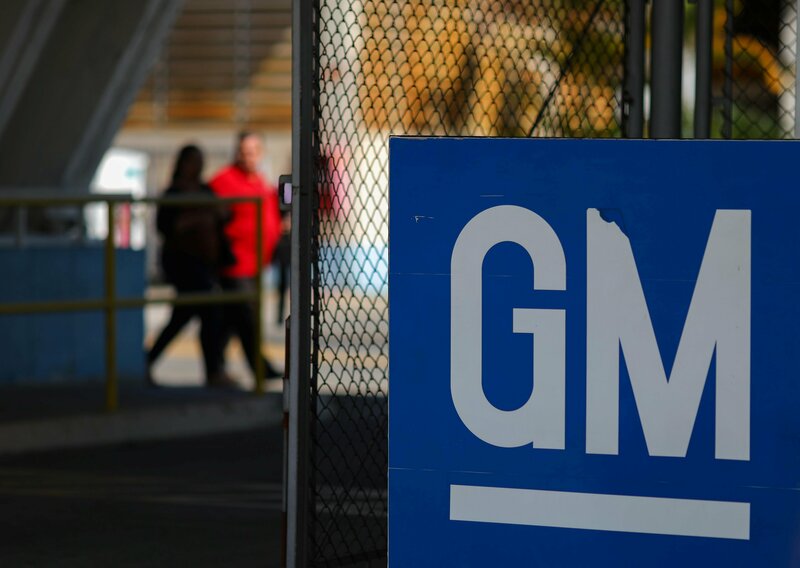 In November, GM included Lordstown on a list of four plants in the US and one in Canada that could be shuttered by the end of 2019 if the automaker and its unions don't come up with an agreement to allocate more work to those facilities. Mr. Trump has skewered several other USA companies for not doing more to help their country's economy, but his remarks so far have been more bark than bite. "Stop complaining and get the job done! ", Trump fumed in the tweet on Sunday. The sprawling facility was idled after more than 50 years producing cars and other vehicles, falling victim to changing US auto preferences, according to the company.